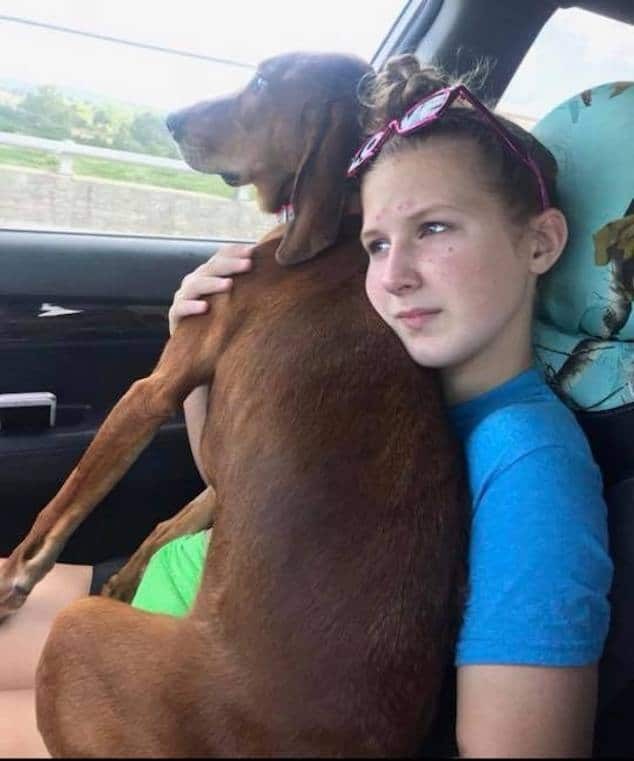 Pictured, Lexington, Virginia 12 year old girl, JennaRae Goodbar. Image via Facebook. 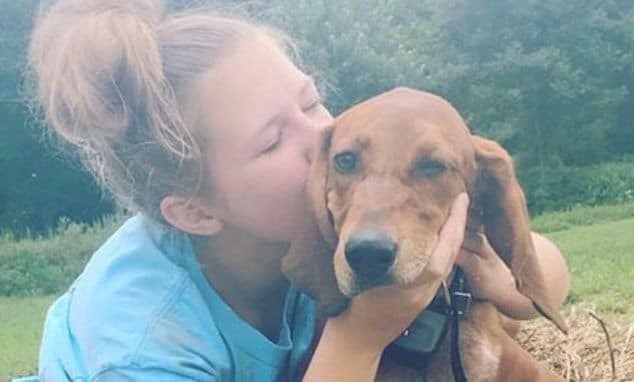 JennaRae Goodbar 12 year old Rockbridge County, Lexington, Virginia girl is killed after being hit by a car while chasing stray family dog. 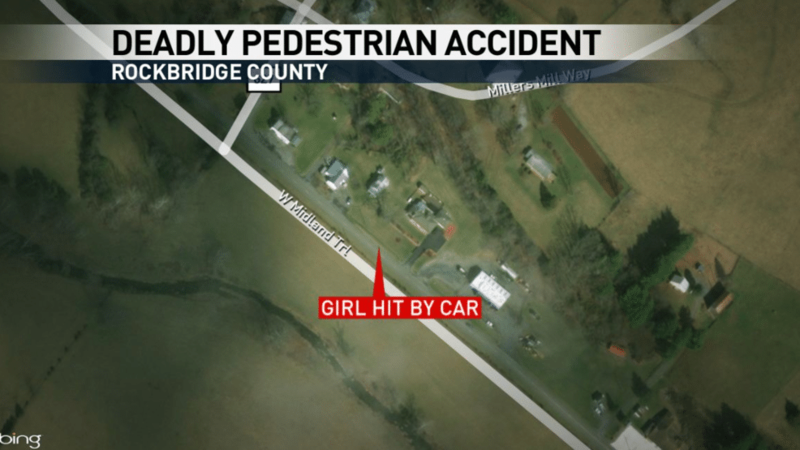 Tragedy has struck a Lexington, Virginia household after a 12 year old girl was hit by a car and died. WDBJ7 reported JennaRae Goodbar dying as she ran after her run-away dog in Rockbridge County, Saturday afternoon. Police say the girl was chasing the family pet dog who’d bolted when the girl was hit by a 2011 Chevrolet Malibu. WSET reported the 12 year old girl dying at the scene. Pictured the crash scene where Lexington, Virginia 12 year old girl lost her life.